When it comes to the solution of any of the dental problems, then Crystal Dental Care is the ultimate destination. Be it a cosmetic dental solution or having an emergency dental checkup, Crystal Dental Care, India is a clinic that is always there to give you reasons to make it your first option. Well apart from providing care, Crystal also has an academy to give courses and training to the upcoming dentists by expert and experienced TMJ doctors and trainers, Dental surgeons and Dental Specialists. TMJ Dentist and TMJ Doctor provide training to treat all kinds of dental problems including the crucial problems of TMJ and TMD as well. There are very fewer clinics where the intensive study of TMJ or Temporomandibular Joint Dysfunction is done and Crystal Academy is one of the few clinics where the treatments of TMJ is treated very intricately and even repeated practices are organized for TMJ as well as other treatments. The temporomandibular joint is basically the jaw joint that hinges the jaw to the skull on both sides. It even includes the muscle that causes jaw movements. It is the difficulty in movement of the jaw joint or the pain that is caused while moving the jaws that are termed as TMJ Disorder. Crystal Academy in Delhi teaches the A to Z of TMJ which includes the identification of the disorder, looking into the symptoms and diagnosing it properly and then offering the necessary treatments along with the necessary medications. Crystal Academy teaches its students how to look for causes. 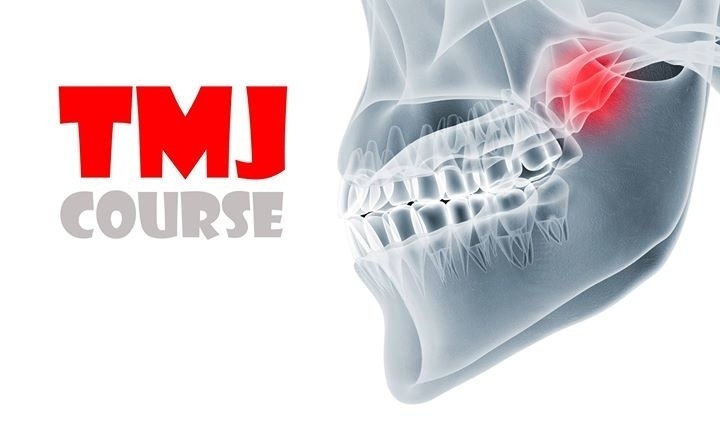 This must include a one to one session that the doctors should opt for to ask if the patient has the habit of grinding the teeth, check whether TMJ is genetic to the patient or if he or she is having arthritis in the jaw joints. The academy teaches everything necessary to treat the patients. It is even taught that how TMJ can be treated non-surgically and with self-care. Doctors are taught to look into the symptoms intensely which includes excruciating pain the temporomandibular joints, tenderness of jaw, pain in and around your ear, Difficulty while chewing and opening or closing the mouth or hear clicking sounds. The diagnosis includes the doctors pressing the areas around the patient’s jaw to identify where exactly the pain is or discomfort occurring. It even includes the observation of jaw movements and the sound that it makes while the movement is on. The process by which it is done is taught and explained in details in the academy. The people who provide training to the other dentists are highly professionals who give training to the other upcoming dentists. The therapies which can cure TMJ are taught carefully to the doctors, these include placing or advising the patient to use occlusal appliances, ultra-sound therapy or sometimes only canceling. Apart from the non-surgical ways the practicing dentists are also given detailed knowledge and taught the surgical procedures perfectly by the expert teaches in the Academy. The surgical ways include an application of Injections, arthroscopic surgery, Open-joint surgery and some other surgeries as well. So it is in Crystal Academy, New Delhi where the doctors and practitioners are trained and taught all the knowledge about TMJ and it's treatment with expert Tmj Doctors and Tmj Dentists in India.